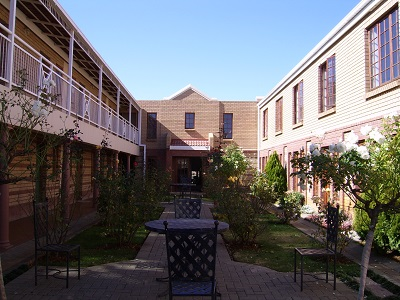 Students in particular will find our YW residences especially conducive to studying as they provide a safe and quiet atmosphere, even though situated in the midst of some of South Africa’s largest cities. 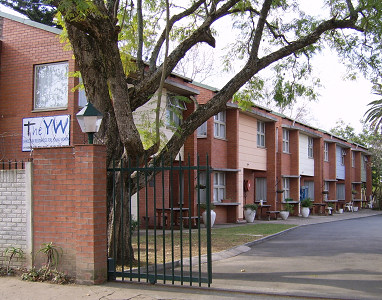 THE YW residences are found in BLOEMFONTEIN (Mangaung), CAPE TOWN and PIETERMARITZBURG (Msunduzi). Finding secure, affordable accommodation can be a problem – whether it is students needing a quiet place to study or employed young women leaving home for the first time and moving to the city. THE YW provides a home away from home within a Christian environment . 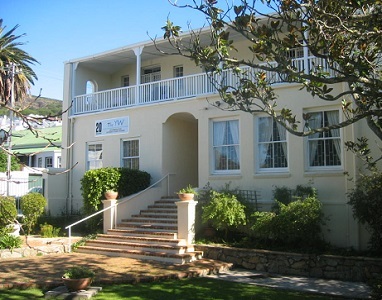 Each house offers wifi and internet facilities as well as DStv in their communal lounges. One of the greatest attributes of staying at THE YW is the many friendships which are established with young women from all over the country of South Africa, the African continent and overseas. You always have a friend at THE YW. I have called you by name "